In the midst of wrapping paper and ribbons, decorated cookies, trees hung with ornaments and visits with family and friends, it is easy to lose sight of what the fuss is all about. Long ago there was a mother and a child... 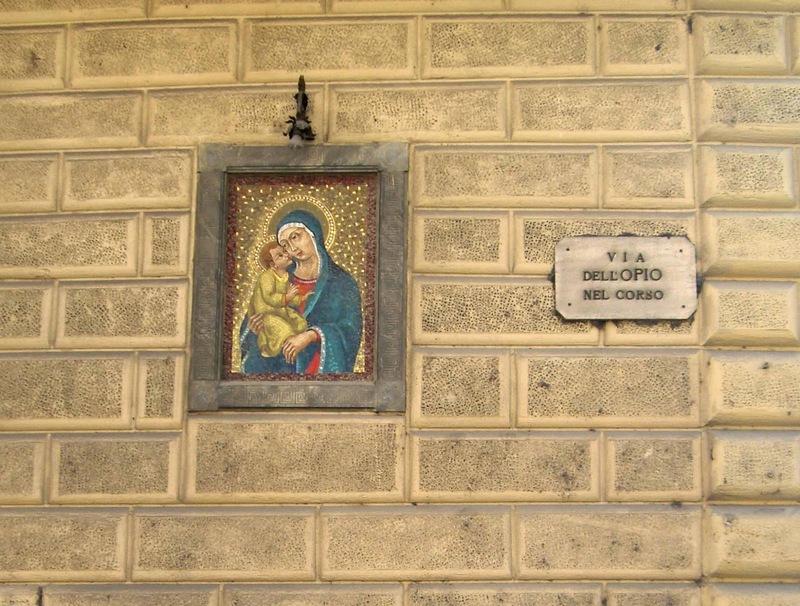 In countries older than our own, there are corner shrines and ceramic plaques set into walls. These artworks are part of every day life, instigators of prayers, daily reminders of a miracle.